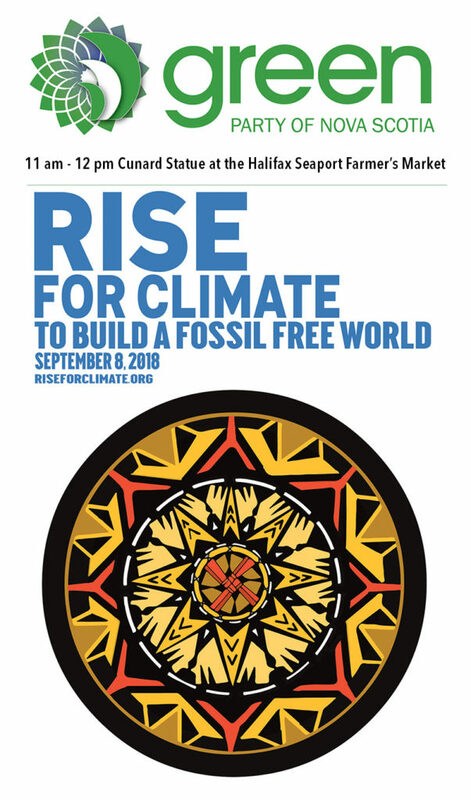 Join us by the Cunard Statue in front of the Halifax Seaport Farmers’ Market on September 8, from 11 am – 12 pm. RSVP on Facebook. 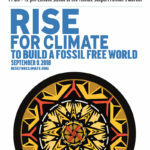 Learn more about Rise For Climate.